The unique design of yarn clean system can help to redeuce the loss of production. 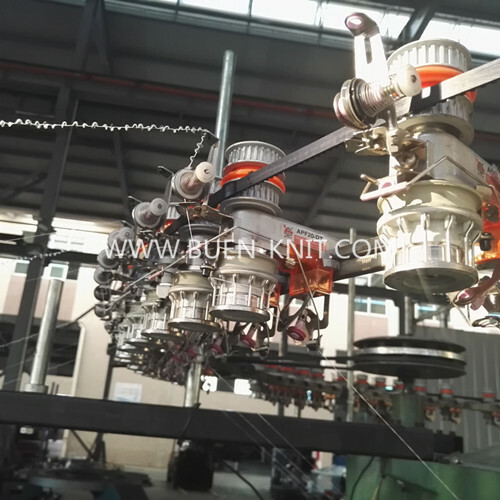 The unique design of yarn tensioner with good stability,runs smartly and reduce the tensity of yarn. The unique design of front or back probe lock button can be available.